Thanks to the kind and helpful folk at Tesco! 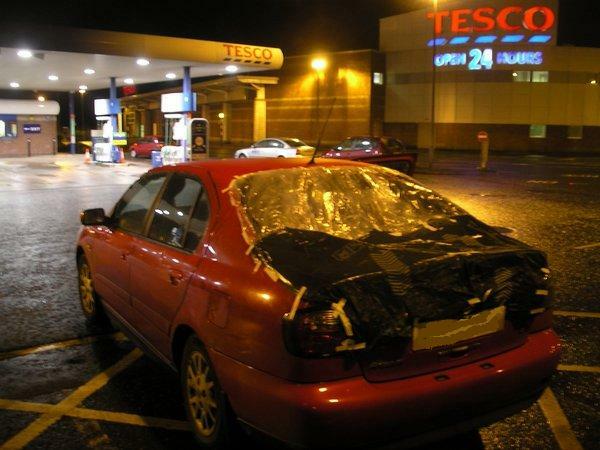 "...every little helps..." or so TESCO say. It looks as if they may have helped you. Just think it could have been worse!